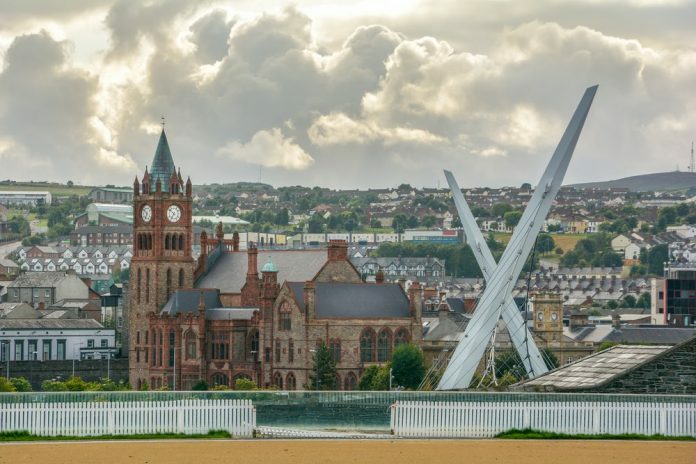 Councillors, both in Derry and throughout the UK, need to be more informed about the amusements industry and the value of arcades, argues Sam Spencer. “Don’t criticize what you can’t understand,” screeched Bob Dylan on his 1964 album, The Times They Are a-Changin’. This certainly is the sentiment I would send to Derry City and Strabane District Council, who themselves admitted to not being informed when it came to a judge’s decision that overturned the council’s refusal of a gaming permit. The first of these sentences could be applied to any local authority, especially on the subject of amusements. If local councils took the time to understand how this industry works – the measures and aspirations it has for increasing social responsibility, the entertainment value it provides through innovative products, and the community contributions it makes – then I believe they would realise that we are the shining example of the wider gambling industry. Many councils appear to have old ideas of the amusements industry, not realising the vast progress made. The times have already changed.